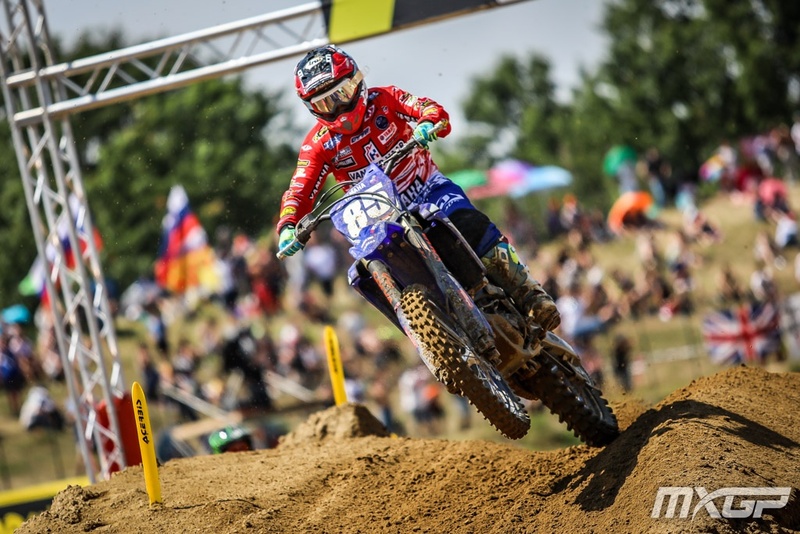 Women’s Motocross World Championships battle up front hits the limiter in 4 weeks time at WMX Round 5 of 6 at Assen, Netherlands home track of Dutch star Nancy Van de Ven. 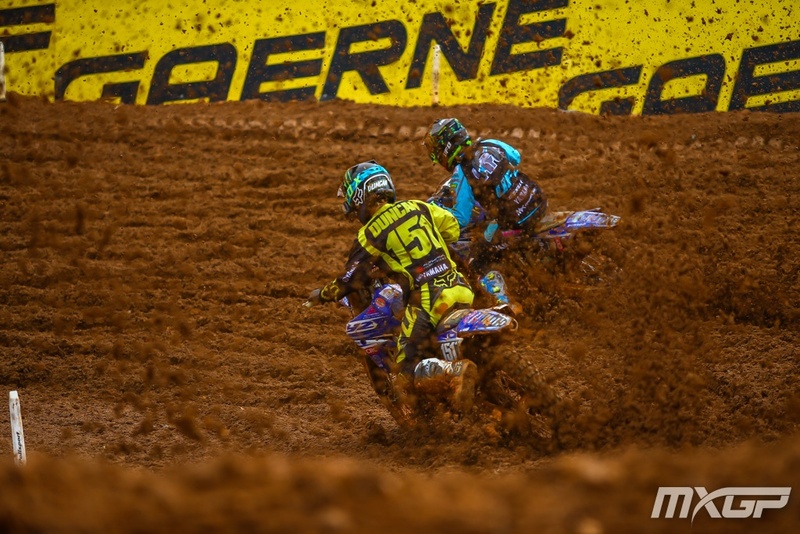 Van de Ven took the Overall win at WMX Round 4 of Lombardia way back on June 17th, and has sights set on repeating the performance. 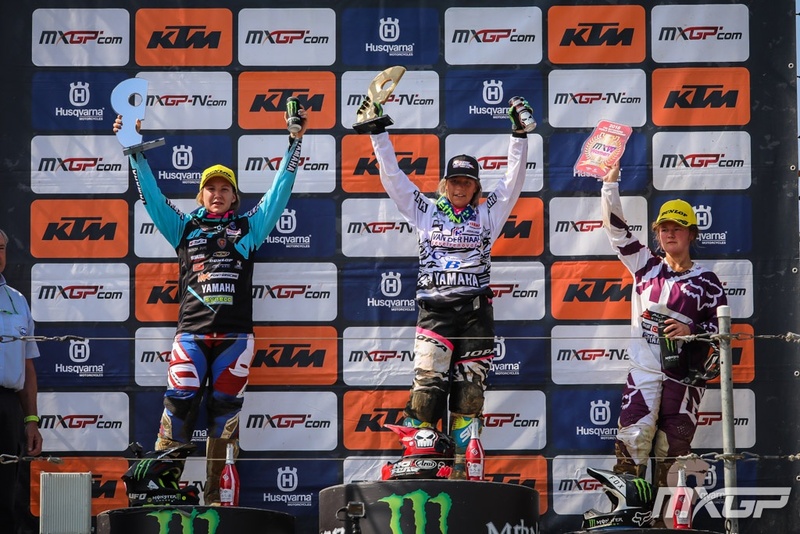 Results have proved successful for Nancy in front of home crowd, as she went 1-1 in 2017 WMX Round 5 at MXGP’s sand venue Assen TT Circuit. Pre-Round 5, WMX leader board has NZ’s Courtney Duncan holding 21 point advantage over Italian WMX 5x Champion Kiara Fontanesi, and Netherlands Nancy Van De ven, both sitting on 163, to Duncan’s 184. So, what are the predictions? Based on what factors? 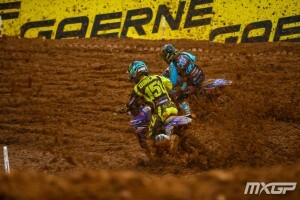 The 3 month gap between WMX Rounds 4 and 5 is big. Top 3 Women have taken a break, come back refreshed: Kiara training in the heat at Sardinia’s sand blanket tracks, Courtney returning to NZ, dropping 10 plus degrees in temperature, picking up preparations in comfort of home, and Nancy capitalising on break of racing to gain greater stamina, fitness, and mental fortitude from unfortunate accident earlier this year. ← Previous Previous post: Play and Win with Forma boots!